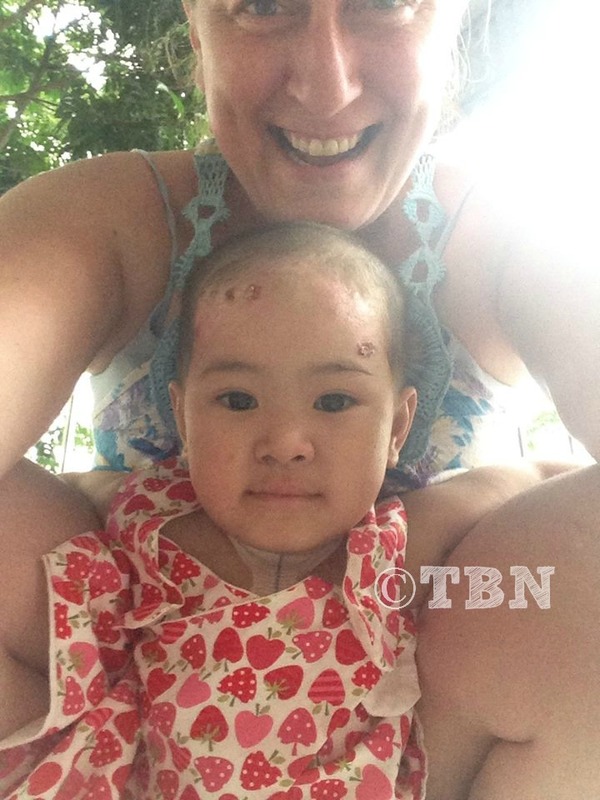 In April 2015 I visited Vietnam on an Epidermolysis Bullosa (Eb) trip with Registered Vietnamese Charity Helping Orphans Worldwide (HOW) to assist with two groups of children living with Eb. 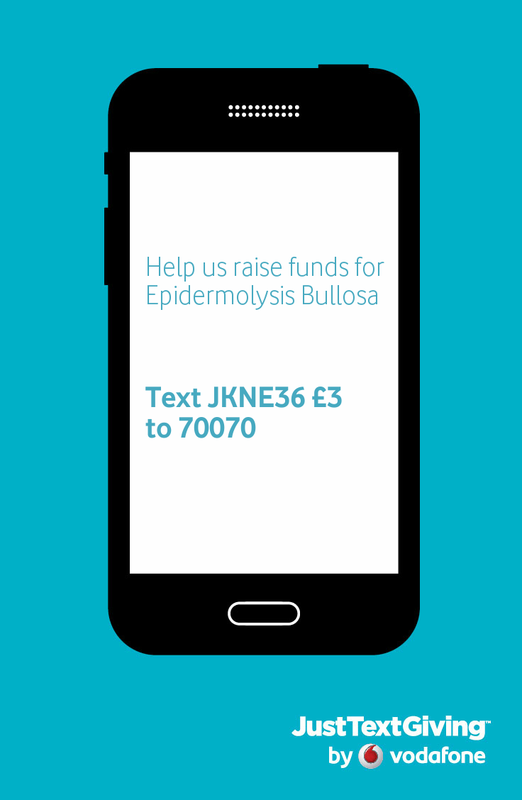 Epidermolysis Bullosa (Eb) is a rare genetic skin condition which means the anchors which bind skin layers together are missing. 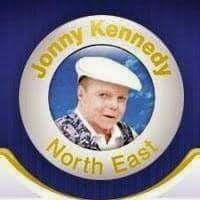 Mainly presented at birth with tiny limbs having massive open flesh wounds that can often take months if not years to heal. Most parents do not know they have the defected gene until their baby is born with this condition. 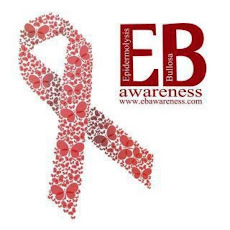 There are 4 types of Eb, and many subtypes, each depend on which skin layer is effected. A biopsy will diagnose this. Life expectancy is around 36yrs (in Recessive Dystrophic Eb) and infancy (in Junctional Herlitz). For the rest of their lives its a routine of severe pain, bathing, skin care, lancing blisters, pain medication and specialized bandages (for those who are lucky enough to have access to those supplies). 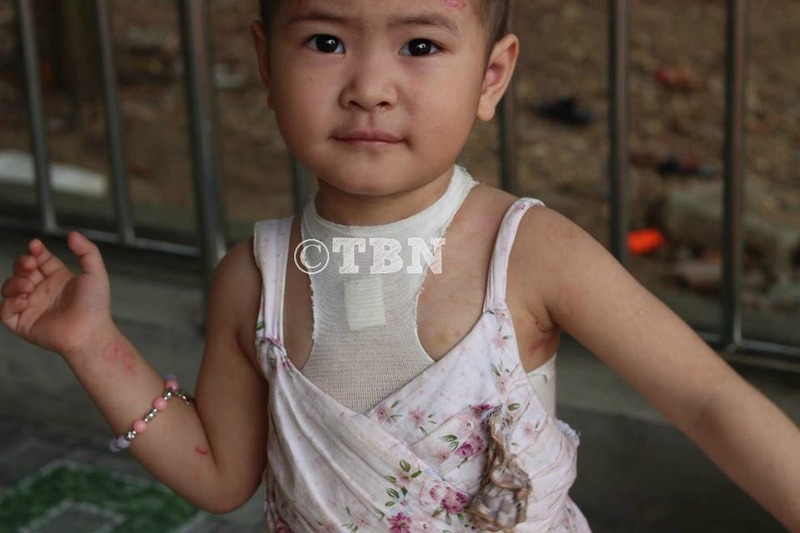 First group were in Hai Phong, 8 children. I met with them at a function room, spoke to each family individually giving advice and showing them how to use the specialised dressing for Eb. 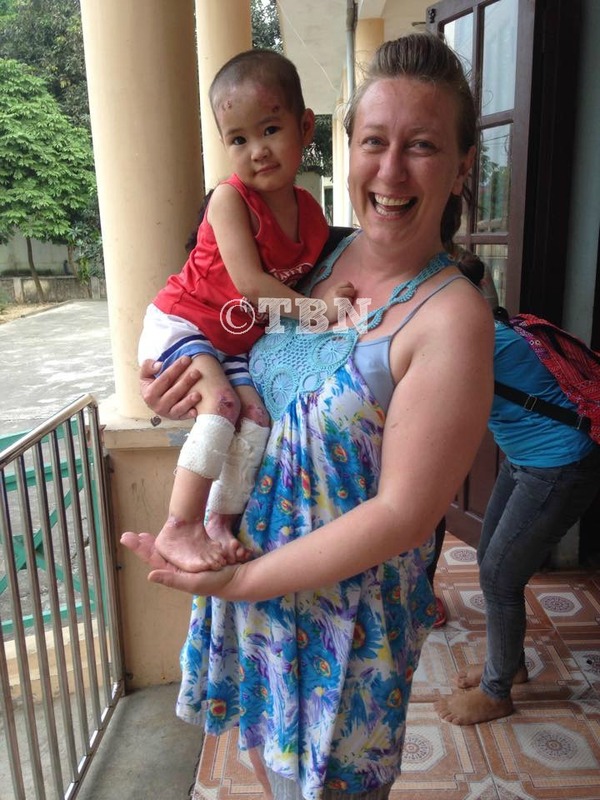 Second group was in Hanoi, 4 children. Again I spent a few hours giving advice and going over wound care, offering advice and tips how best to use. 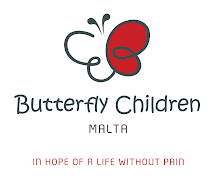 I had brought with me 37kg of Eb wound care supplies that had been donated to my foundation The Butterfly Network Here2Help via a wound care program I run for Eb people around the world living in severe poverty. Spending those few hours with her, giving her a bath, tending to her wounds/blisters and teaching staff & volunteer's how to do a dressing change just made my whole year. We played together and the volunteer’s captured so many photo’s that I will forever treasure, oh that smile!! This little girl has completely stolen my heart. Watching her wave as I left the orphanage was so difficult but my mind was already made up. Whispering to her “Tam, I will be back for you”....I kissed her cheek and left. It was a unanimous vote in my home..... Not that it was needed but ”We wish to be her forever family”, loving her unconditionally and ensuring her condition is treated correctly here in the UK. But it comes at a cost... We need help with fund raising. This is where you guys come in..... I hope! Will you help us bring our princess home?! Will you help an orphan become part of a forever loving family?! 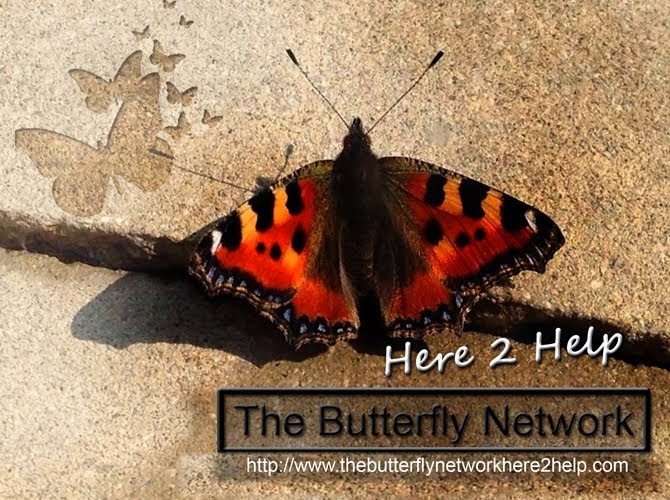 © Copyright 2015 The Butterfly Network Here2Help . Picture Window theme. Theme images by blue_baron. Powered by Blogger.